This property has it all! 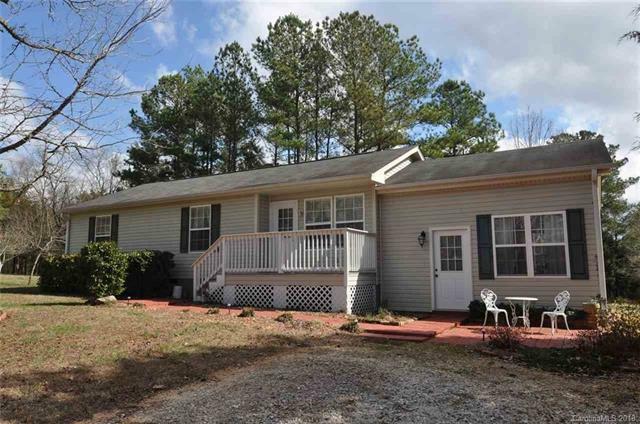 2BR/2BA home situated on beautiful 8+ acre property in the country w/ lots of privacy. Large family/great room w/ gas fireplace, living room, kitchen/dining area, laundry room, big back deck & screened-in porch. Huge back yard w/ storage shed. 2-car carport & workshop in front. Don't miss out on this peaceful, move-in ready property!